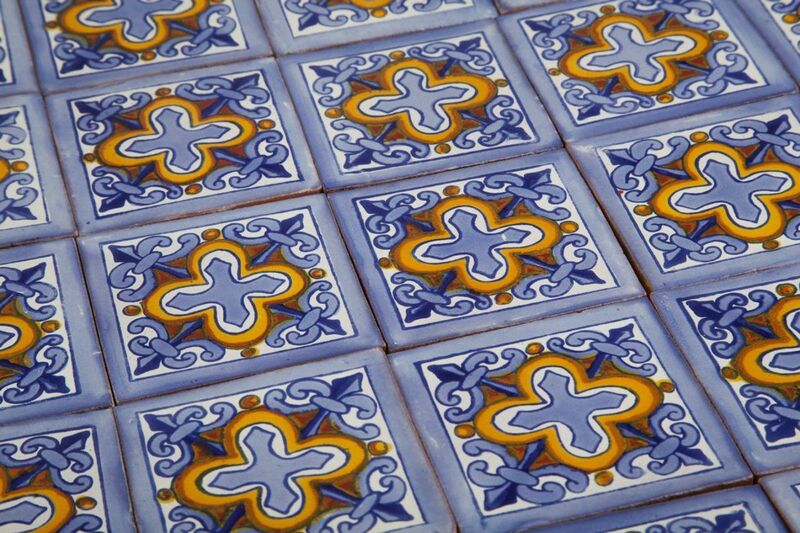 We hope, we're almost sure, that our Hand-painted Tiles will bring smile to your face whenever you see them. 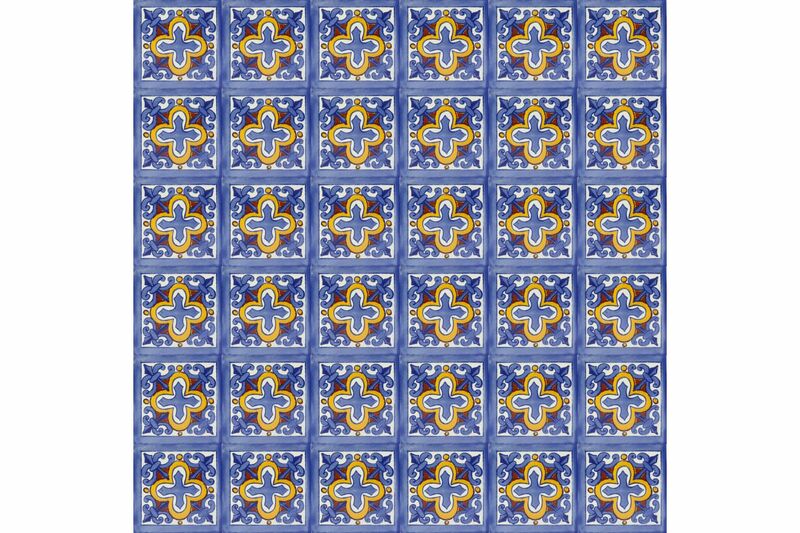 You really can't get bored with those tiles, because you discover them, tile after tile, for a long time. 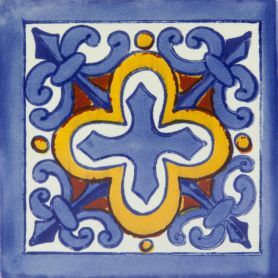 The 30 tiles set consist of 1 designs. Thanks to mineral paints, the Hand-painted Tiles are abrasion-resistant and even with deeper scratches the pattern is still visible because the colours are incorporated in the glazing. 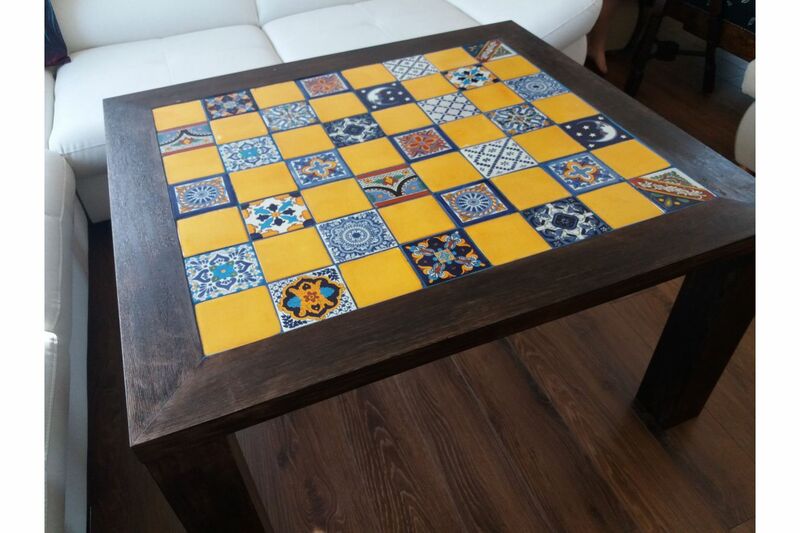 Each tile is first covered with an undercoat paint and then each colour is laid separately according to the design. 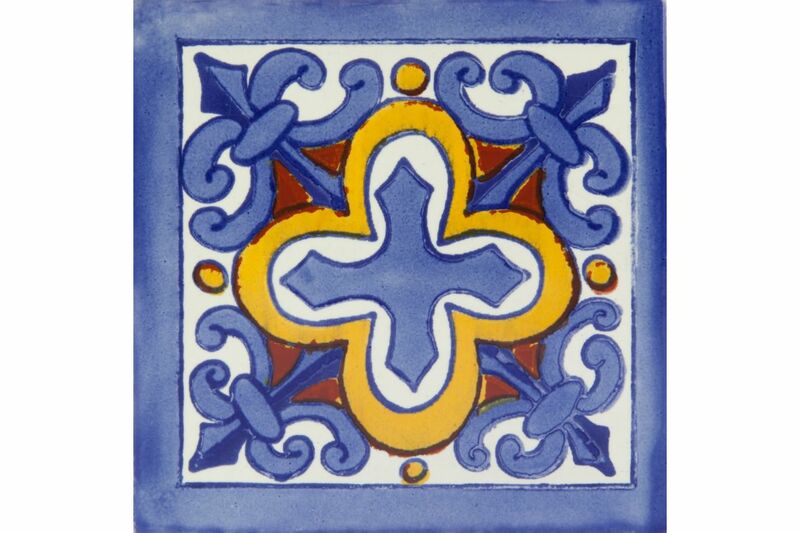 After burning, the tiles obtain their final colours as well as high resistance.